If that time has come when the activities of daily living (ADL) become too much for the seniors in your life to manage on their own, assisted living facilities are there to help. Unlike nursing homes, assisted living facilities are full of people who continue to live active and social lives but whom may need some help with personal or medical care. 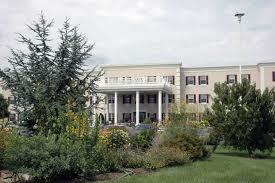 In Harrisburg, these facilities help seniors enjoy all life has to offer throughout the year, without having to battle the summer heat or winter snowfall alone. 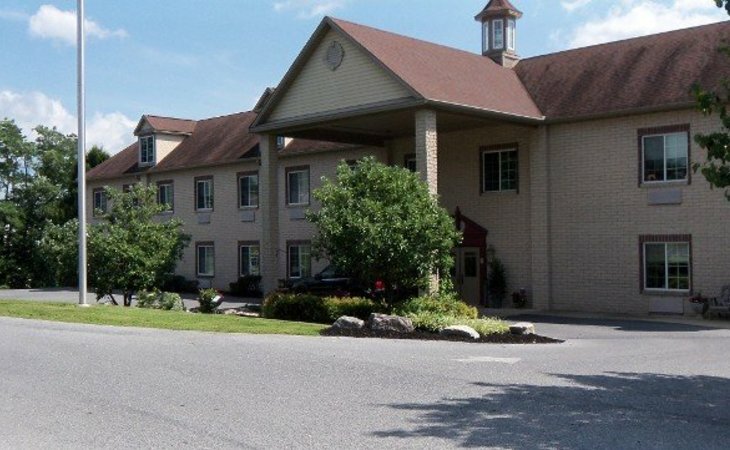 Brookdale's Harrisburg location offers studio apartments for residents. On site amenities include housekeeping and laundry, medication management, and daily assistance. This facility offers a variety of opportunities for residents, such as social events, religious gatherings, recreational activities, and mental stimulation. Greenfield Senior Living at Graysonview offers one bedroom, companion, and shared/semi-private rooms. On site features include a computer room, general store, library, and laundry. Everyone needs a little help once in awhile. But when we start needing help with what are known as Activities of Daily Life (ADL), things such as eating, bathing, dressing, walking, continence and toileting, then assisted living may be the ideal next step. These communities generally bring together people still living a full and active life but who can’t do everything they used to. Some may need physical or medical care, while others simply help with transportation or errands. 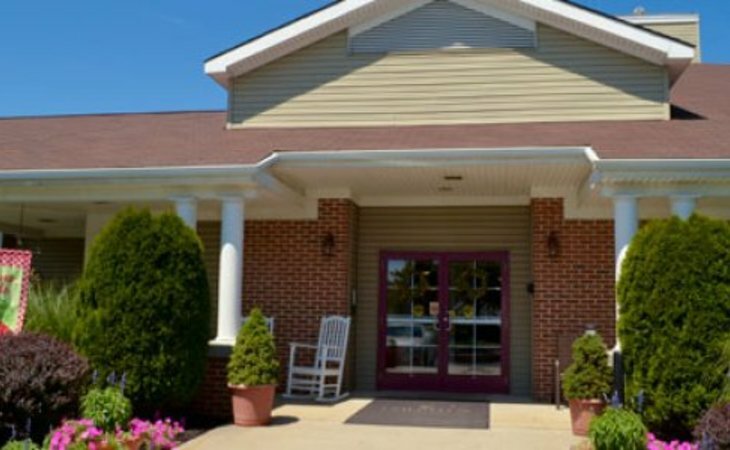 Whatever the case may be, assisted living helps seniors continue living the life they enjoy. After embracing the idea of this new adventure, the next immediate thought is the cost. How will we afford this? 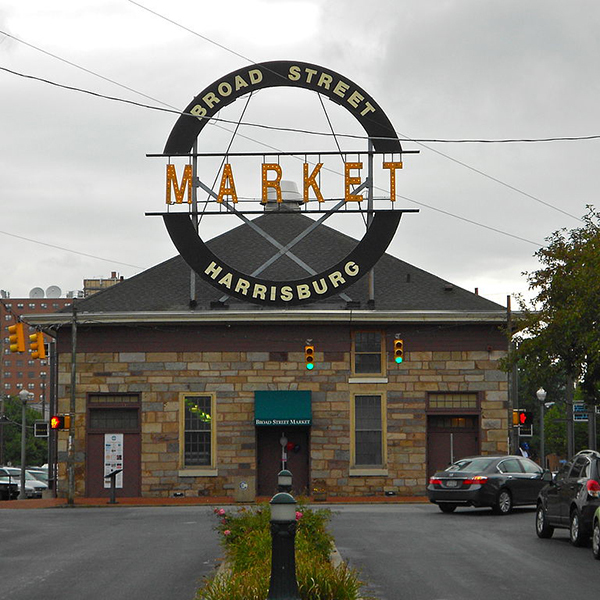 In the Harrisburg area, the average cost for a one bedroom private unit was $4,975 per month in 2016. This is higher than the average for the state of Pennsylvania, which was $3600, also for the year 2016. Of course, things such as location, additional care needed, housekeeping or laundry, and whether it’s a private or shared room all factor into the cost. The state of Pennsylvania does not cover these expenses, but Medicaid does provide alternatives. It can be difficult to make the final decision that yes, it’s time to leave the family or caregiver home to move into an assisted living facility. If the senior in your life is having trouble managing his or her finances, appears to be aggressive for no reason, confused often or if you are concerned that they may not be safe in their own home, the time may have come. As a family, the discussion should take place, and a decision made together. One nice thing about living in Harrisburg is the full calendar of events happening all year long. Seniors have plenty to choose from, whether it’s an event at the Governor’s Residence, classic horse shows, arts and food festivals, or holiday celebrations. Many of these events offer senior discounts too. You’ve talked, and they’ve agreed. Now it’s time to find the right spot. Do your research before you visit any facilities. Then, take a look at things like distance to the location, the social calendar, meals, and how the staff interacts with the residents and visitors. Understand all possible charges before deciding whether this is where your loved one will be calling home.